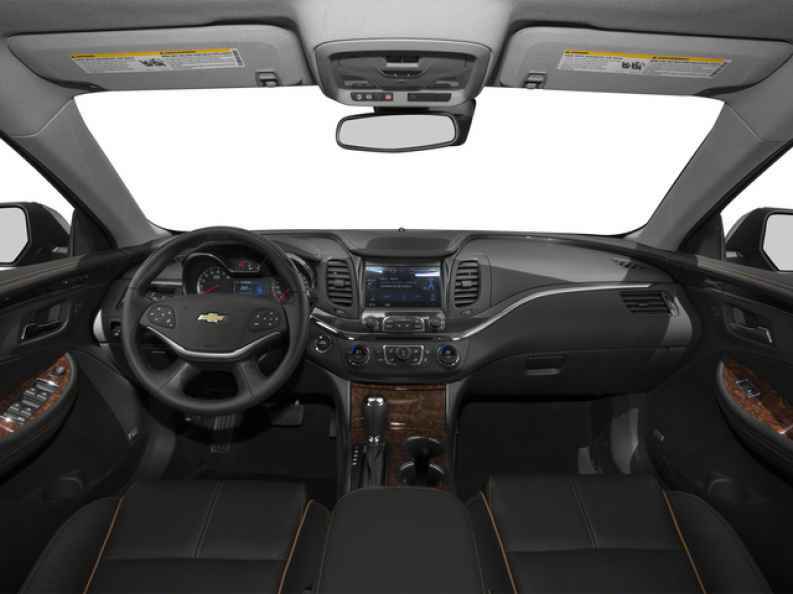 If you want a great selection of new and used Chevy cars for sale, then stop on by Ewald's Chevy dealerships in Milwaukee today and take a look at our broad selection of used Chevy vehicles for sale today. Ewald's Chevrolet dealers in Wisconsin offers drivers everywhere an impressive selection of great new and used Chevy vehicles for sale, from a great selection of new and used Chevy trucks for sale to an equally wide selection of new and used Chevy cars for sale and even more. It is thanks to this great selection of new and used Chevy vehicles for sale that will make it easier than ever to find a vehicle that is just right for your everyday needs and more, and for a fantastic price thanks to our assortment of offers and prices all of which comes together to help you get behind the wheel of a vehicle you will love with ease. Stop on by Ewald's Chevrolet dealers in Milwaukee today and take a look at our used Chevy cars for sale today, such as this impressive used Chevy Impala for sale, the 2015 Chevrolet Impala LTZ.This used Chevy Impala for sale is an impressive and highly enjoyable vehicle to drive around with, as it offers you a great driving experience that is enhanced by many great features and more. 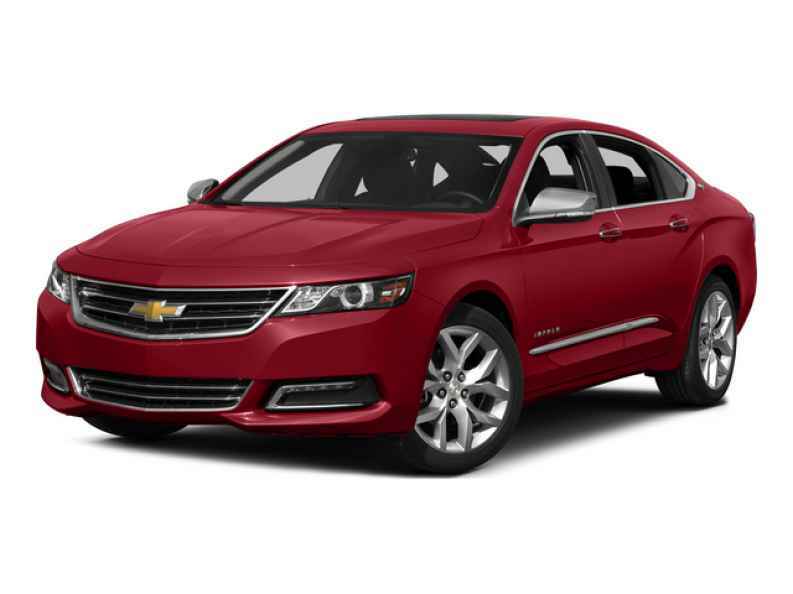 With this used Chevy Impala for sale you can travel through the roads of Wisconsin with up to 305 horsepower from the impressive 3.6L DOHC V6 DI Engine with Variable Valve Timing, offering up an impressive amount of speed for any daily needs you have. This used Chevy Impala for sale gets even better when you check out its many impressive features and more, such as the Keyless Start, as well as the Integrated Turn Signal Mirrors, and the Multi-zone Climate Control, and much more. So come on by Ewald Chevrolet Buick in Oconomowoc Wisconsin today and take a look at this superb used Chevy Impala today, located right here at 36833 E Wisconsin Ave Oconomowoc, WI 53066.